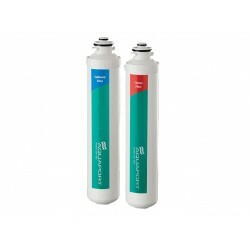 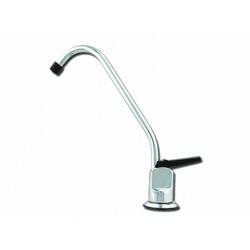 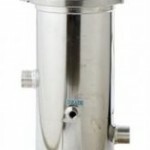 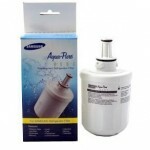 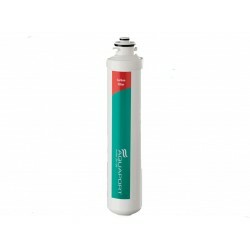 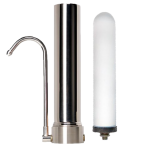 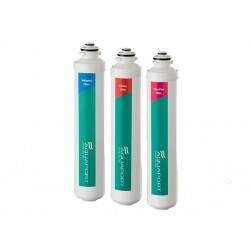 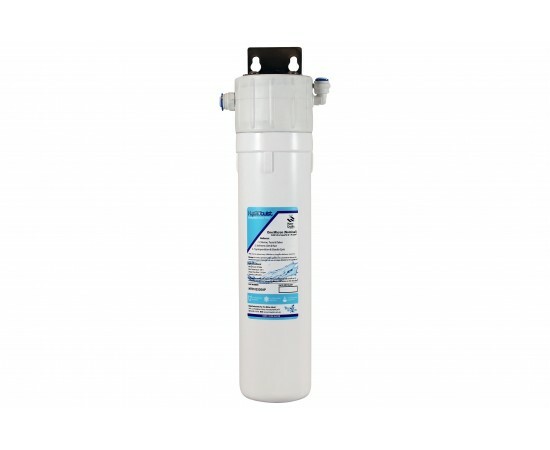 Innovia Single L Series Replacement Water Filter Upgrade Kit. 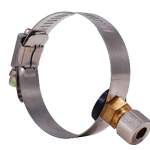 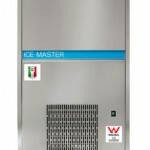 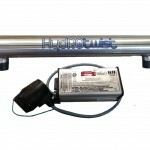 This system replaces your old innovia system. 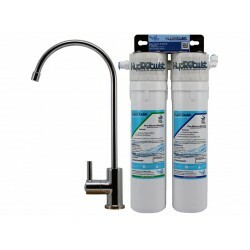 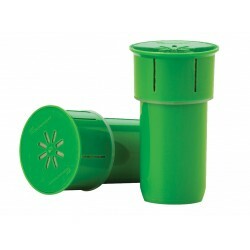 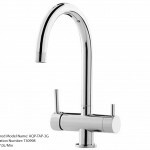 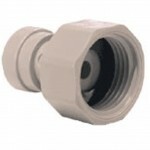 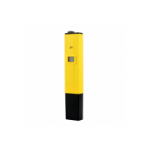 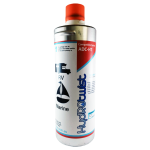 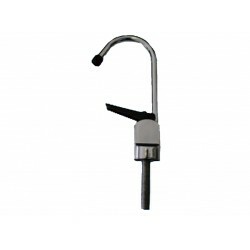 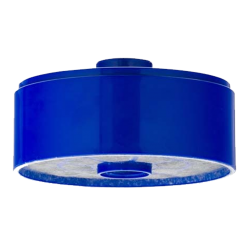 Activated carbon block water filter reduces chlorine, taste & odour. 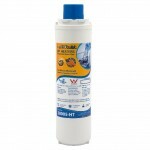 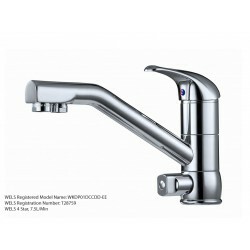 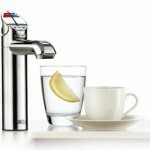 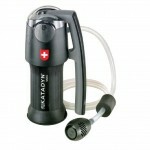 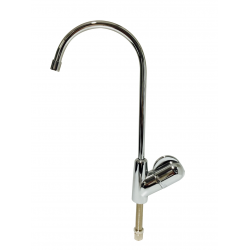 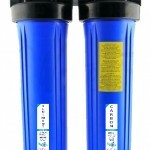 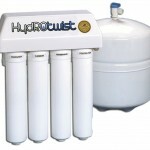 HydROtwist water Filters provides the same 3000 litres* of filtered water before each cartridge change. 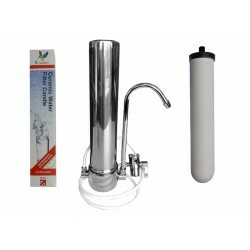 For use with municipal town water only. 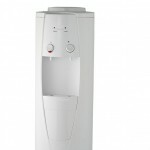 Please note you are required to remove your old system this is quick and simple contact us if you need help.